Eight players made up this week's Sunday Quads. 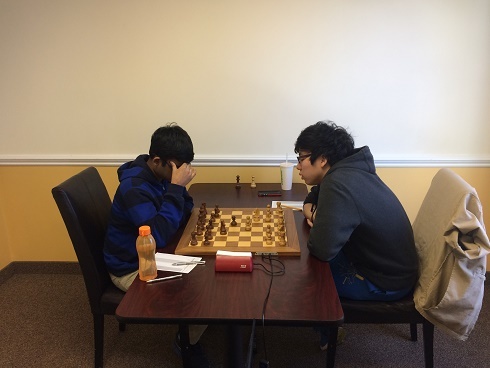 In the first section, Eric Zhang played a remarkable game and earned a perfect 3/3 total points! 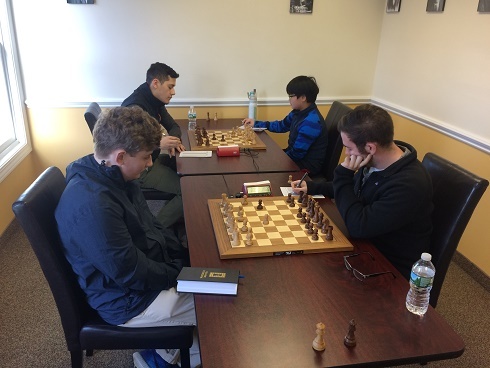 Preston Deleo, of the second section, also played a flawless game and earned 3/3 total points! Congratulations to the winners and thank you to all participants! We hope to see you soon!